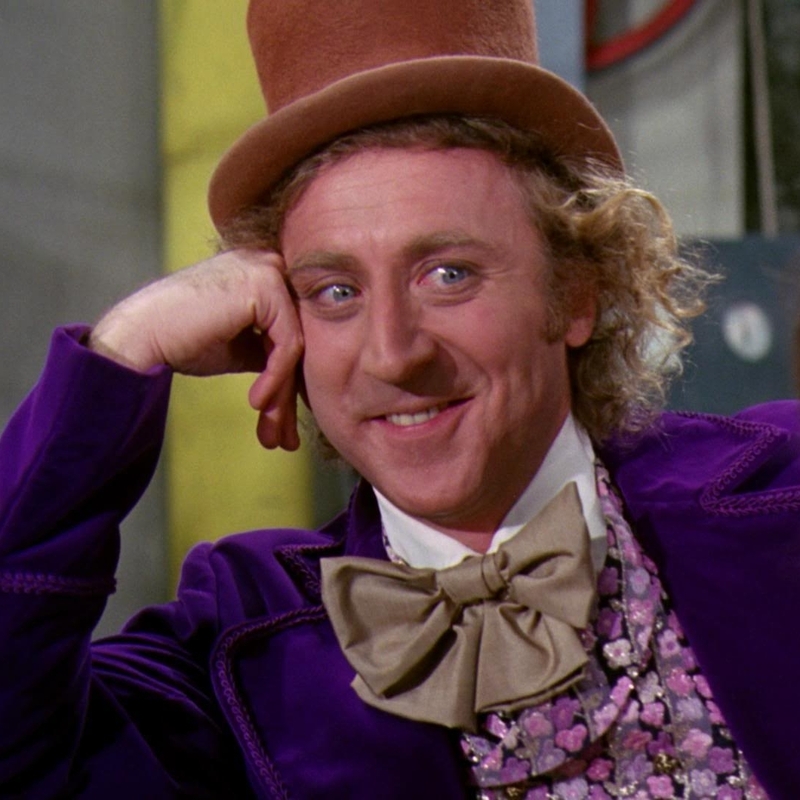 Oh, you're OLD SCHOOL huh? 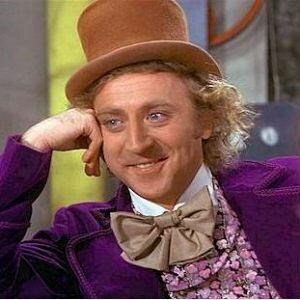 Tell me all about how it was "back in the day"
Oh YOu are wearing a hard rock cafe t-shirt? Please, Tell me how metal u are! 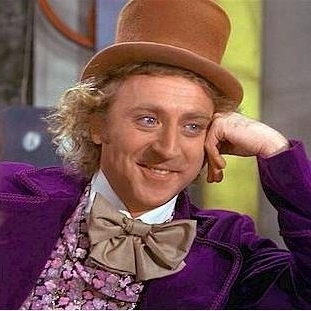 Oh, so you have a Facebook? люди слишком тупые,чтобы оценить это. Oh, you know what a flogger is? oh that status had a bible verse in it?